Is there any single design or style that fits all vehicles? The answer is no; through lots of experience, our team have come to realise that certain designs are more effective for different vehicles. This can be achieved while keeping a constant theme for those clients who are promoting themselves across a range of different cars, trucks, buses or vans. We work closely with our clients to deliver a combination of both form and function. The complete process of producing car wraps works to best meet their promotional objectives. Our wide range of design templates simply provide an effective starting point. The aim is always to best ensure that your business or organisation is seen both where and how it needs to be. Can you work to deliver our own creative ideas? Yes, clients often have their own specific design ideas ready to be used. Our Car Wraps team are highly experienced at turning your already-created designs into effective and highly visible presentations on the vehicles of your fleet. It’s also true that many other clients ask us to work with them to create and then deliver a concept. Can I see what it will actually look like? Of course. Our team provides clients with previews to show exactly what the wrapped vehicle will look like. 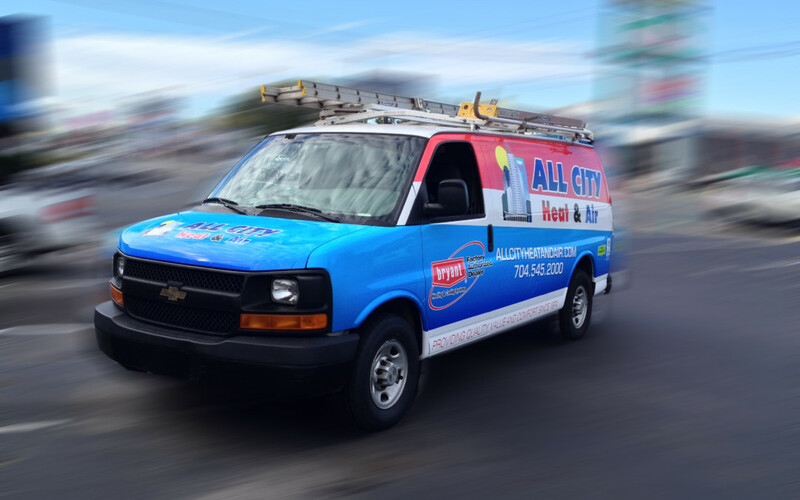 We always ask our clients to review mock-ups and final proofs – even make some subtle last-minute changes if necessary – before setting to work printing the agreed vehicle graphics wraps. Is there any level of flexibility for updating designs? That’s actually the beauty of car wraps compared to paint jobs which can be expensive to change. Car wraps can simply be removed and then a new one put in their place. This is particularly valuable where you might be adding new brands, products, or even wishing to present different elements of your business story over a period of time. How can we best help you with your vehicle wrap design and execution needs?